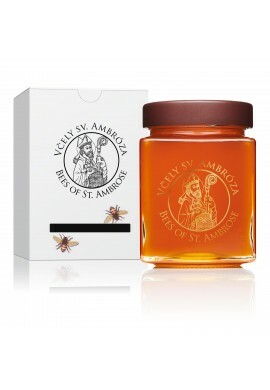 Our honeydew honey is from the heart of the Levoča Hills. Bees have collected honeydew so far from human civilization as it is possible in Central Europe, which makes it the purest honey regionally. 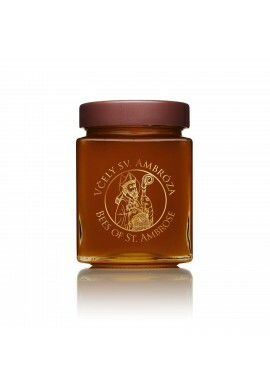 It has a dark brown color with a greenish hue typical of fir honey. Thanks to larch, however, it is more aromatic and has a richer taste. Fir and larch create a perfect combination of color, flavor and aroma, which makes everyone love it.